RoboSpartans (also known as Seven Lakes Robotics) is a robotics team made up of students from Seven Lakes High School located in Katy, TX. Working alongside adult mentors and volunteers, student members obtain technical skills and gain knowledge in other areas, such as project management, team building, leadership, and communications. In addition, the team seeks to educate and inspire others through various events in the fields of science, technology, engineering, and math. Our team competes in robotics competitions, most notably those organized by FIRST (For Inspiration and Recognition of Science and Technology). 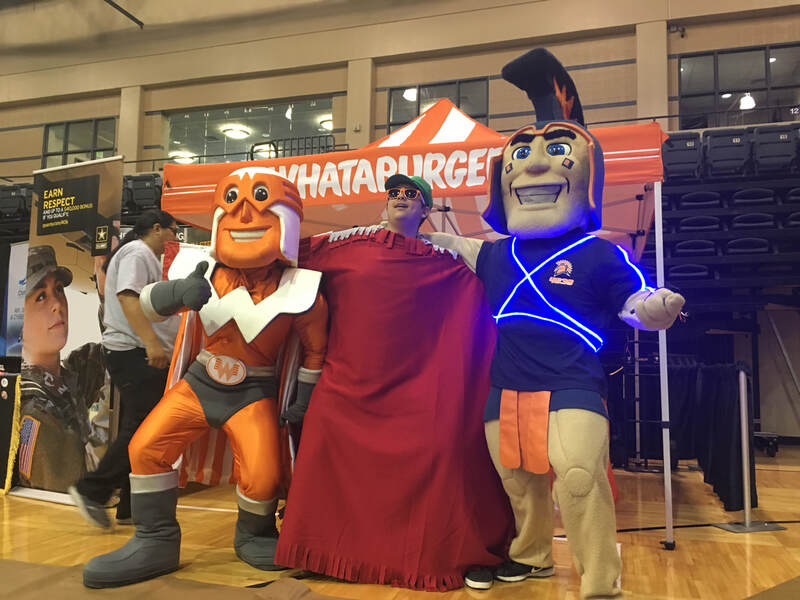 In 2012 the RoboSpartans was organized by Curtis Alden, a Seven Lakes High School teacher, under the name of FIRST Robotics Team 4639, or Seven Lakes Robotics. Since then, our team has ﻿﻿﻿competed in regional FIRST Robotics Competition (FRC) events. 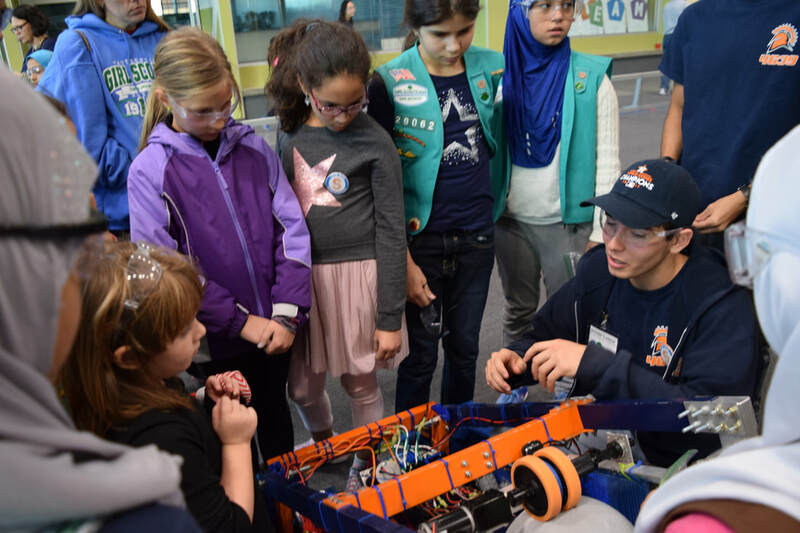 The “I” in FIRST stands for "Inspiration," and one mission of the RoboSpartans is for every team member to inspire the next generation of Science, Technology, Engineering, and Math professionals. 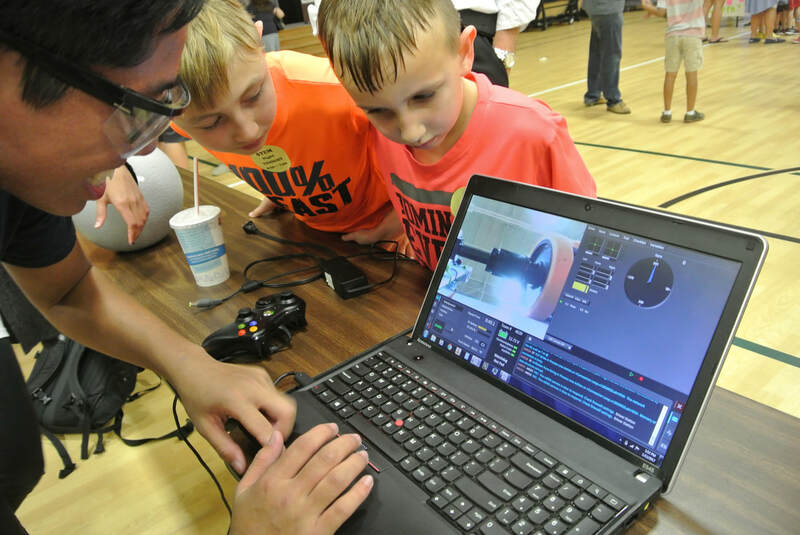 By giving students exposure to “real world” engineering opportunities, the team helps to develop communication and leadership skills, foster self-confidence, and to provide a unique opportunity for high school students. 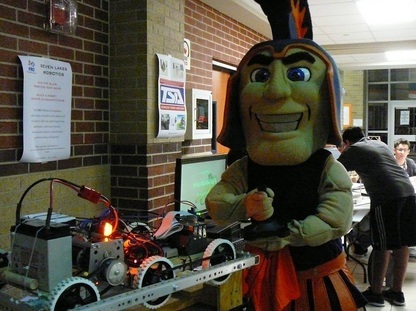 The RoboSpartans has enjoyed the support of an entire community of education and business leaders. It is our responsibility to give back to the community by educating young people, being good stewards of our resources, practicing “gracious professionalism,” and by sharing our talents with others. We have built our culture around selflessness and will continue to uphold that belief. Last but not least, being a part of the RoboSpartans is an enjoyable and memorable experience! Students have the opportunity to make friends and create a team with members who combine their talents, motivate each other, work hard together, and have fun all at the same time.